Tastes like sesame seeds or pumpkin seeds. Can be applied topically or consumed orally. Confusion over product advertised compared to product delivered. Product stored in the wrong type of bottle. May require extended use for effect. 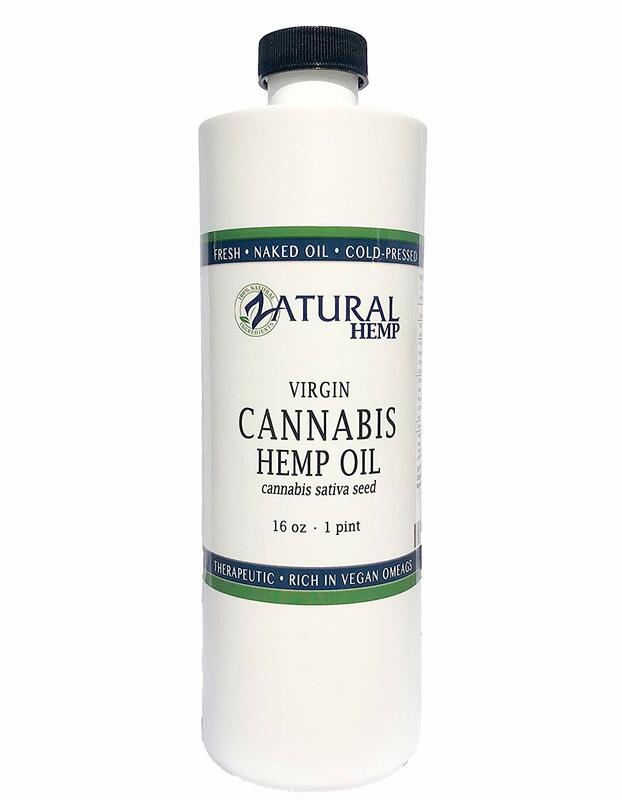 This is the summary of consumer reviews for Hemp Oil Virgin, Cold-Pressed 100% Pure , No Fillers or Additives, Therapeutic Grade by NakedOil. The BoolPool rating for this product is Good, with 3.90 stars, and the price range is $19.00-$27.00. First, it is important to note that these reviews are from consumers and not from any governmental drug agency. Furthermore, Hemp Oil or CBD Oil may be legal only in select regions. We recommend you check with your region before purchasing. Many consumers swore by this product by NakedOil. This hemp oil helped customers sleep at night and chronic pain. They consumed the oil orally, and many thought it had a pleasant taste that reminded them of sesame or pumpkin seeds. 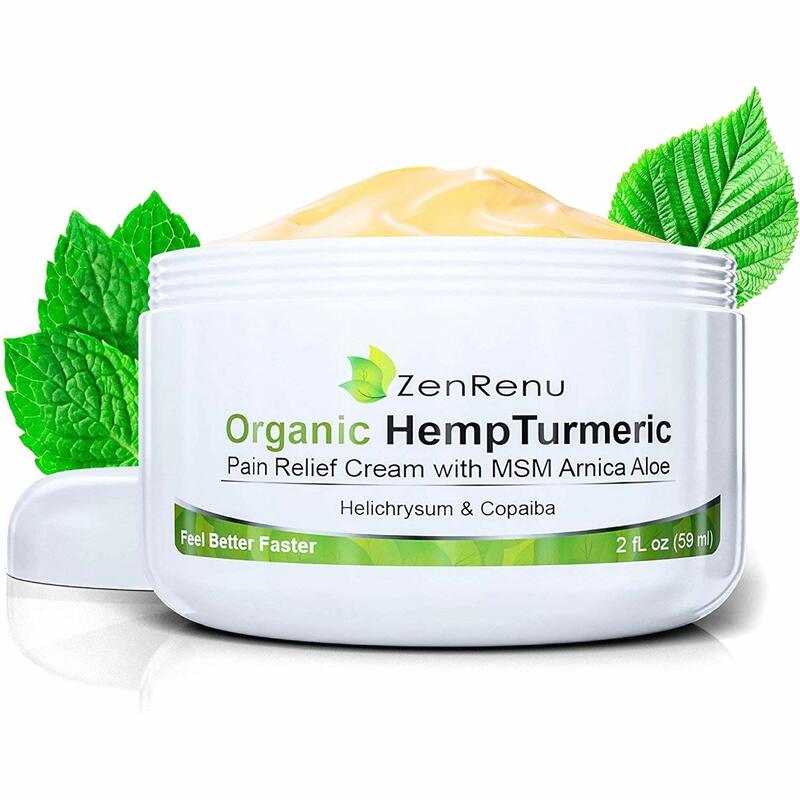 Others applied the hemp oil topically for a soothing massage in areas that have chronic pain. Some also thought NakedOil’s brand was extra powerful. An extra teaspoon and they noted drowsiness which is not a bad thing if you are struggling to get to sleep. There was confusion over this product. 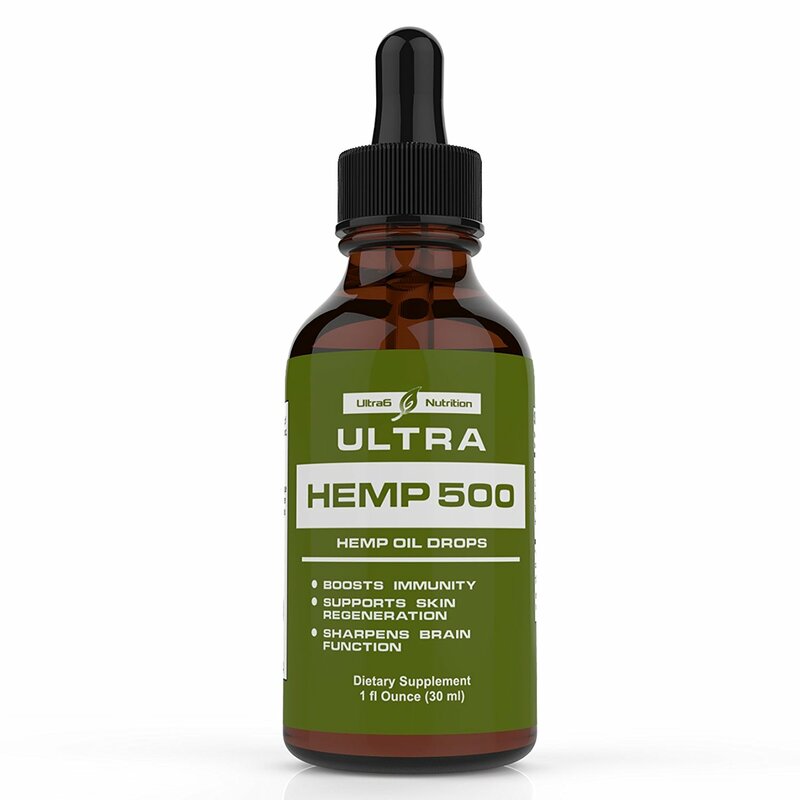 Some thought this hemp oil had CBD oil in it even though the label stated that it does not contain CBD oil. Others were concerned with the packaging. The bottle was white plastic, and some thought it should have been packaged in a brown or cobalt bottle. Some thought the product they received did not match the picture of the advertisement nor did it match the description. Out of the confusion, there were various satisfied customers, and there was not a single review attesting to any adverse side effects. 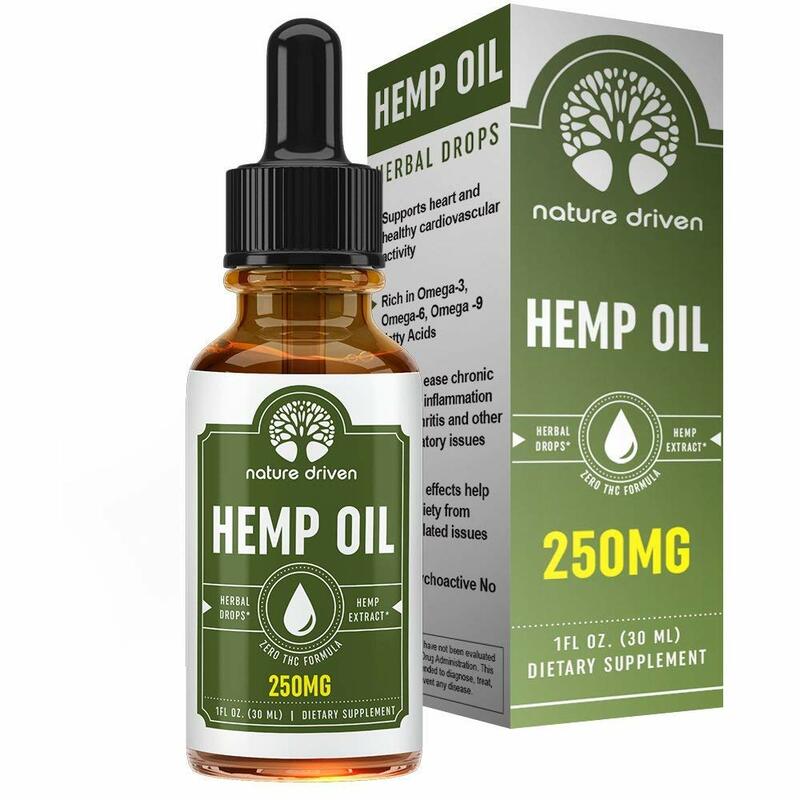 NakedOil might be the hemp oil to check out. In a plastic bottle, so I returned it. In plastic bottle so I returned it. It should have come in brown or cobalt blue bottle. I bought this and had no idea, until I received it and read the bottle, that it's an anticoagulant effect. The label on the bottle I received didn't match the one shown in the pictures. They need to list this fact in the product description. It seemed suspicious, so I returned it rather than risking that the contents of the bottle were also different. It still said "Cannabis Hemp Oil," but the description and instructions were different. I started with a tsp. I think it's started easing my inflammation and pain. I started out with a teaspoon a day and now I'm taking two teaspoons three times a day. Start slow, though - take too much, even 2 teaspoons, & you'll be too relaxed, even sleepy. Absolutely a great product, within just a few days I've started seeing positive results from this product can't say enough good things about it. I love this I started on 9/29/17.the day I received it.boy was I amazed.i haven't felt this good since I'd my knee replacement 2 yrs ago. Coming back to share a lovely side benefit of this amazing oil. Severe pain has been a constant companion, requiring morphine to soothe it & make life bearable. It tastes like raw sunflower seeds, or pumpkin seeds depending on your own taste buds. there are no CBD's in hemp seed oil. This product DOESN'T contain ANY CBDs. I was looking for a cbd oil for joint pain. It's just basic hemp oil which is totally different than cbd. It says, "DoesN'T contain any CBDs". 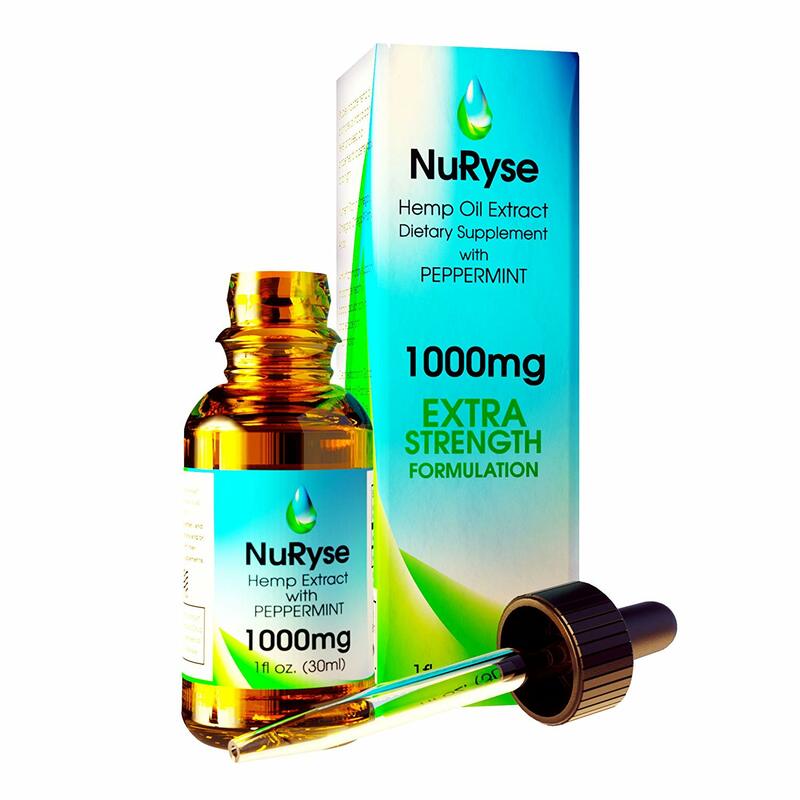 I was buying a CBD tincture for $120 that doesn't work any better than this oil. If you're looking for a true pharmacy grade CBD product for chronic pain relief...this isn't it. It's delicious and taste like the hemp seeds where others don't. It's a pleasant taste almost like sesame seed like to me anyways. Great oil, helps my arthritis. great oil helps my arthritis. I only hope it helps others the way it's helped me. For me it really does help. Was hoping it'd help me sleep, fingers crossed for tonight. So I'm convinced that the Hemp Oil has helped me sleep better. yes i'm sure it's helped my anxiety which was a problem. Helps the burn from my foot neuropathy. I give some to my dog who has arthritis and it helps her. 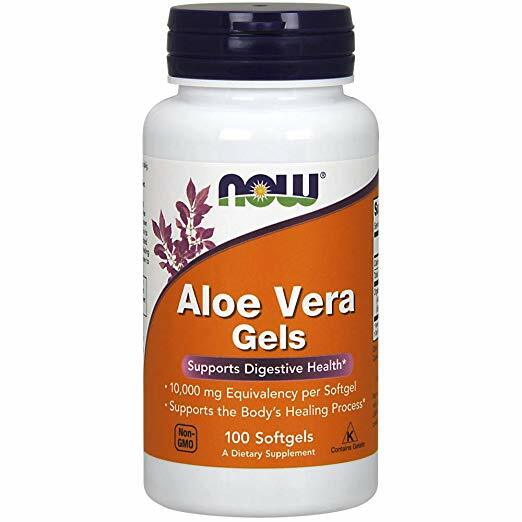 Has eliminated hot flashes and helps with stiffness. I think so far it helped there too.....I'll let you know as time goes on. The next time I saw her (two weeks later) she was swimming and cooking dinner, and moving around like normal!!!! I think it's calmed me and maybe have a little reduced pain. Before, I'd a flare-up at least 3 times per week; I was so miserable. I've severe inflammation and chronic back pain. We've applied about one Tablespoon per night to her low back bald and hot spots now over a week's time. After a week of using this product I've experienced a significant decrease in pain. I've RA,in my spine,hips elbows,shoulders and knees and ancle and one hand.i normally would take 1800 mg of naproxen for relief at night..the very first night took orally and topical I felt a warm blanket roll through my body a pain free night sleep.i reordered after a week of trial.will increase for day time use,and drop the naproxen asap...using twice a day I'm a happy person,mom of 5 and a bizy bee.does have an earthy taste but doable. I did a little research on dosage orally, and found that I took too much the first time. Being patient is key, I've read to expect 6+ weeks before seeing results. He knew I didnât want to go that route. Iâve been suffering with degenerative disc disease for 19 years...back pain, leg pain and arthritis. He knew i didnt want to go that route . Ive been suffering with degenerative disc disease for 19 years... bk pain , leg pain and arthritis. I suffer from osteoarthritis pain in both of my knees. It's relieved my sciatica pain. If you've any type of chronic muscle pain (among many other pain issues), buy it NOW! Just seems to be relieving some of my joint pain. 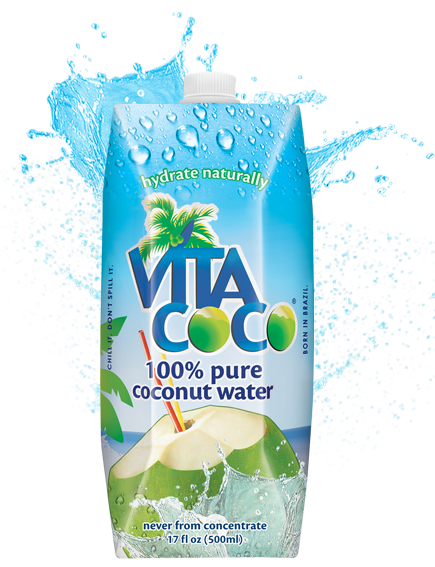 Takes away pain in my severe osteoarthritic knees. After applying it I'm relieved of my pain and stiffness. It's greatly reduced her pain levels and has decreased her use of pain meds to next to nothing!! Each one relieved my wife's osteoarthritis pain more as the CBD content increased. Take this advice, from someone who understands living life in pain. Works very well for my post back surgery neuropathy pain in my feet. 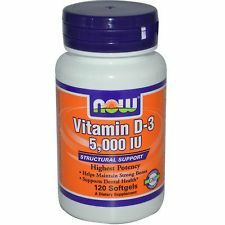 After taking the first tablespoon I'd relief, I was able to work a full 8 hour shift with very little pain. And it works fairly well to relieve my knee and foot pain. It's exactly what my pain and neurologist doctors say is working. A good product that works. If you want to know igg it works, buy some. IT WORKS GREAT FOR ME!!! You'll know if it works - quickly. Helps lift mood and controls pain. helps to lift mood and controls pain. It's helped minor aches and aging pains. Helps local pain on my husband feet ...love it!!!!. It's also helping her husband with his pain. It's helped with my back pain like nothing else. The Hemp Oil I purchased from you through Amazon has really helped relieve pain in my knees, back, hips and shoulders. I've slept better and longer and it's helped with my diabetic nerve pain, too. Got it fast and it does help with pain. I've pain in my knee and it helps take the edge off the pain and makes it bearable to walk on. The arthritis hasn't disappeared but on my extremely painful days it does reduce my pain level from 7 or 8 out of 10 to around 3 or 4. Seems strange that the same mixture I'm drinking helps when I rub it into my knees or shoulder, but whatever works!.